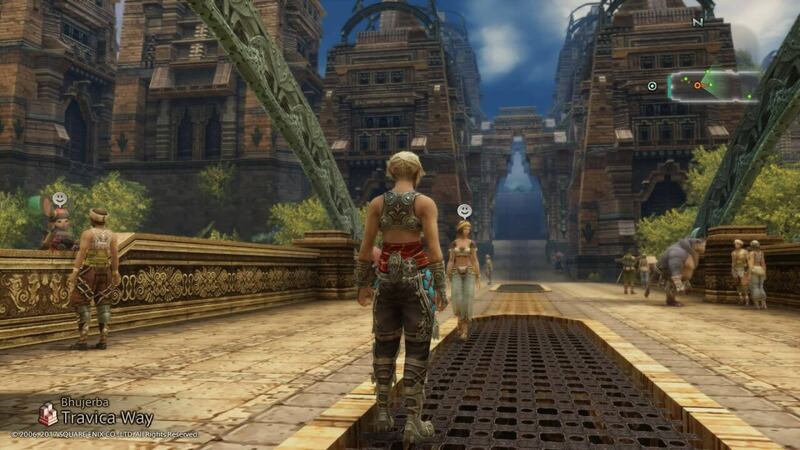 It has been one hell of a long time since Final Fantasy XII first came out back on the PS2 and it had received mixed reactions from fans but in all received generally favourable worldwide success. It has now been over a decade and we now have a remastered version of Final Fantasy XII The Zodiac Age for PS4 with some welcome changes and a massive graphical upgrade. 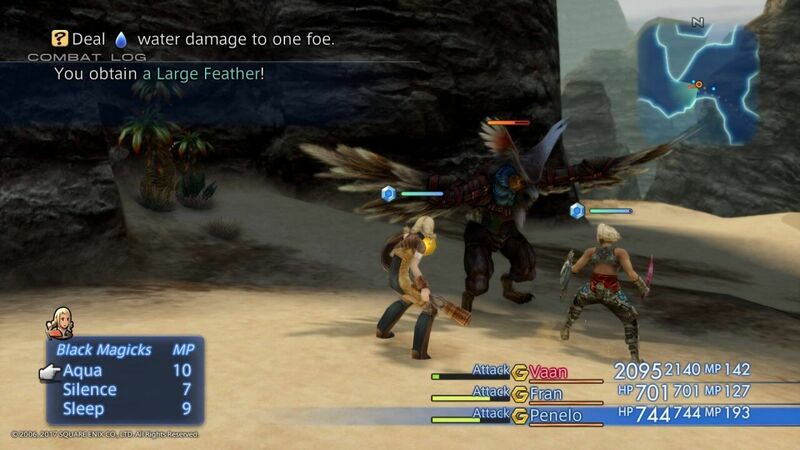 Final Fantasy XII The Zodiac Age was released sometime later but only in Japan and saw some changes in the game. 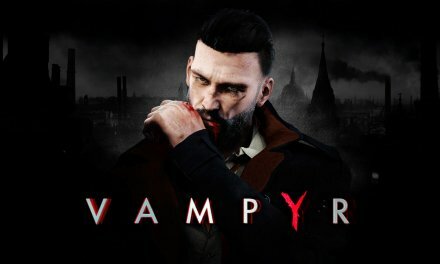 This version of the game never saw a release to the rest of the world up until now in high definition so what has changed and has it for the better? I will start by saying I did play a lot of Final Fantasy XII back in 2006. I enjoyed the game thoroughly but was one of the first of the main series Final Fantasy games that I did not finish; for what reason I am not entirely sure but the PS3 was about to be released and the story was lacking somewhat near the end to when I was playing it. I still never thought it was a bad game but it wasn’t one of my favourites either. Final Fantasy XII is set in the fictional world of Ivalice; a world appearing in the likes of Final Fantasy Tactics and Vagrant Story. The story revolves around a war which is taking place and a bunch of unlikely heroes become intertwined with each other; the games story is not at all bad but the characters deliverance of speech is very old English with its overuse of words such as “thereafter” and “thus” Being a very political game this is normal and wont be a problem plus most of the games characters have distinct personalities. The characters you meet are very unique as you would expect and what makes them more unique is the new Zodiac Job System. 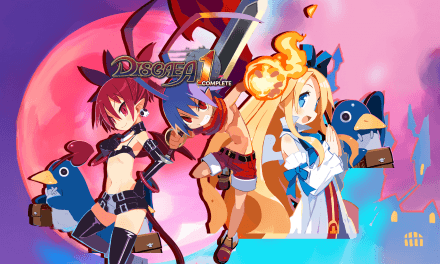 Whilst in the original game each character would have access to the same Licence board; characters can now be assigned to a Job which has its own Licence board. Not only this but later on in the game a second Job can be assigned to each character allowing more customisation options for your character. If you want a heavy hitting Axe wielding tank that can also heal and Raise other party members when needed then you can. Each character has strengths and weaknesses to Jobs aswell however it definitely is nothing to be worried about if you feel you have made a wrong decision. 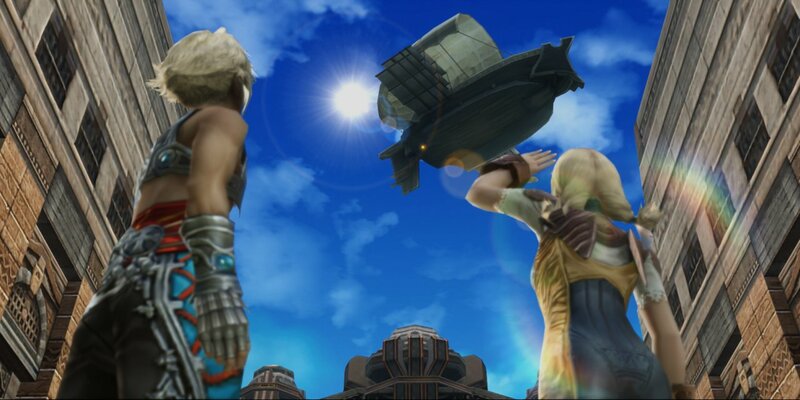 Whilst Penelo has trained in Martial Arts and Balthier wields a gun it would be natural to make them a Monk and Machinist respectively however the beauty of the Zodiac Age means you don’t have to. There is no right or wrong answer to how you build your characters; all you need is to be mindful that once you pick each characters Jobs you are tied to them for the remainder of the game. Another triumphant return in The Zodiac Age is the use of Gambits. Gambits are commands which are programmed via the menu where you can set your characters to perform specific abilities during a certain situation in and out of battle. For example you could set the spell Protect to be cast on any ally meaning you will always have Protect up; another clever Gambit would be to have 1000 Needles Technick be used on any Foe with less than 1000 HP and this would instantly kill them; the most clever Gambit would be to cast Oil on any enemy vulnerable to Fire Magick, you could also pair this up with another Gambit where you could cast Fire Magick on any enemy afflicted with Oil. Oil increases the damage done by Fire and with the enemy already being exploited for its weakness this would deal some serious damage. Gambits become a huge part of combat and will become a huge part of you and your remaining party members. Whilst turned on Gambits will continue to be used but manually inputting commands will always overrule Gambits. 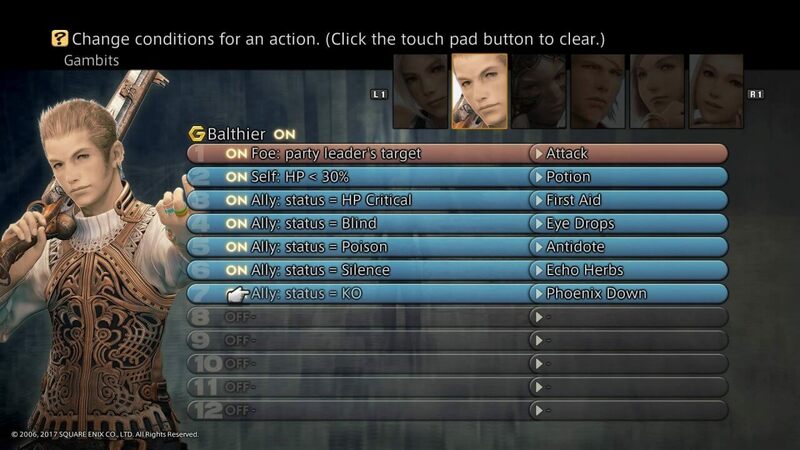 You could if you wanted go through the game without ever using Gambits at all however this would be very time consuming as you would have to input every command of each character as you progress through the ever increasing hostile world of Ivalice. 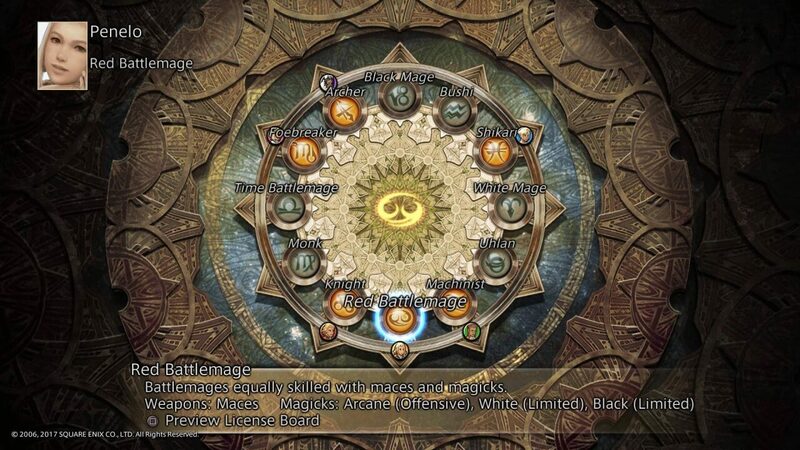 Another welcome addition to Final Fantasy XII The Zodiac Age is Trial Mode; this is a mode activated at the Title Screen which allows you to take on a challenge of 100 stages. By using save data from the main game Trial Mode will load the current party into fighting monsters on various parts of the map aswell as collecting treasure coffers; there are optional mobs that can be defeated for bonuses. Clearing 10 floors gives a reward and allows you to save your progress; anything obtained will transfer to your main game also so Trial Mode is a great way to boost your characters early on; even if you die on any of the stages items gained will carry over. If you would rather the main game be a challenge it would be best to avoid using Trial Mode altogether until you have finished the main story. For Final Fantasy XII fans who are concerned at pouring many more precious hours of life into a Final Fantasy game there is a new feature which has you covered. 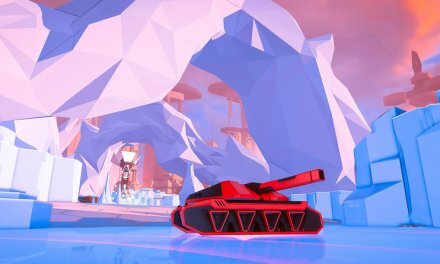 Pressing L1 in game will activate a Speed Mode Multiplier; this can be set to x2 or x4 speed and is great for both grinding or for those who wish to experience the story once more or the end game without being too worried for fighting early on. Final Fantasy XII The Zodiac Age comes with a re-orchestrated soundtrack on top of the original soundtrack. For me the soundtrack for Final Fantasy XII always felt largely different to every other main entry in the series; this isn’t a negative as many tracks have stuck with me since playing the original and the re-orchestrated soundtrack does well to bring the old tracks to life; however the old music is just as great to have playing and will give a feeling of nostalgia to long time fans. Summary If for whatever reason like me you never got to finish Final Fantasy XII there has now never been a better opportunity to. 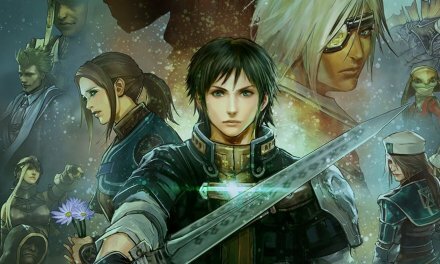 Final Fantasy The Zodiac Age is an absolute beautiful remaster to such a loved game among Final Fantasy fans. The implemented Job system aswell as a re-orchestrated soundtrack breathes new life into the game. If you are new to Final Fantasy then The Zodiac Age is a perfect place to start; it has one of the most tactical battle systems to date whilst still retaining the look and feel of a classic Final Fantasy game.